Geunja only welcomes twelve groups of guests a year. As a guest in the home of the Vinka Family, you will be a part of conservation of nature and culture. 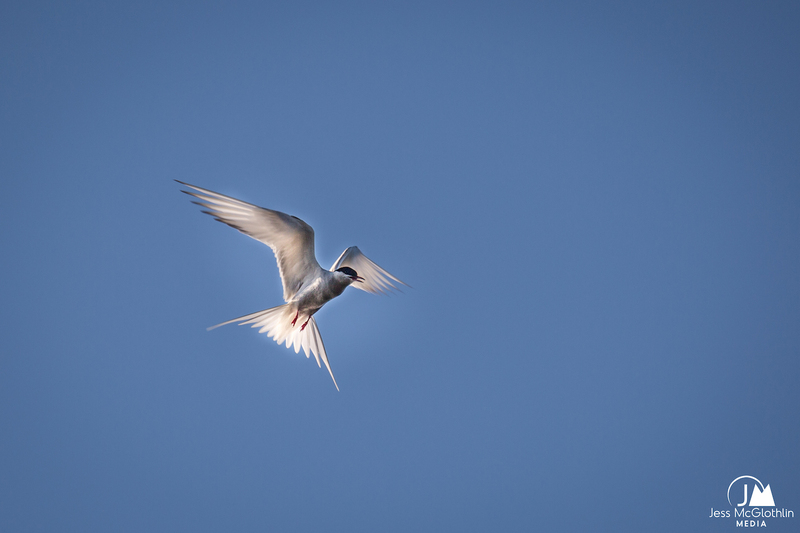 Tailor made Eco adventure, foodie trips, nature and wildlife. Enjoy life at the fullest, without electricity and cell phone. 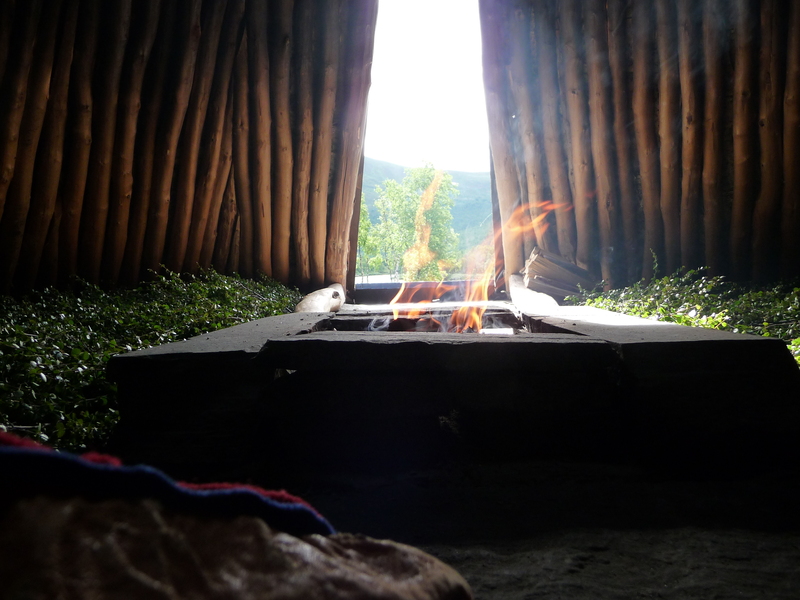 Find harmony in Geunja Sami Ecolodge. 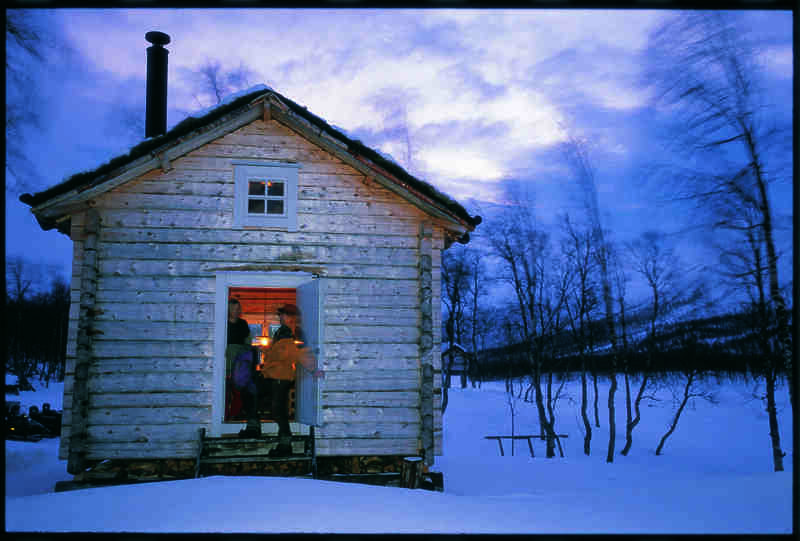 Take part in the everyday life, culinary Sami flavors and listen to storytelling in the goathie and at the same time be a part of a helping hand for nature and culture conservation. Even with people there, the calmness of the place stands out. Geunja Sami Ecolodge stands there, carefully tucked in between the shores of a crystal clear lake and the foot of a high mountain. Every cabin is equipped with lovely handmade wooden furniture, commode, hand-woven mats, kerosene lamps and candles, and a fire place. 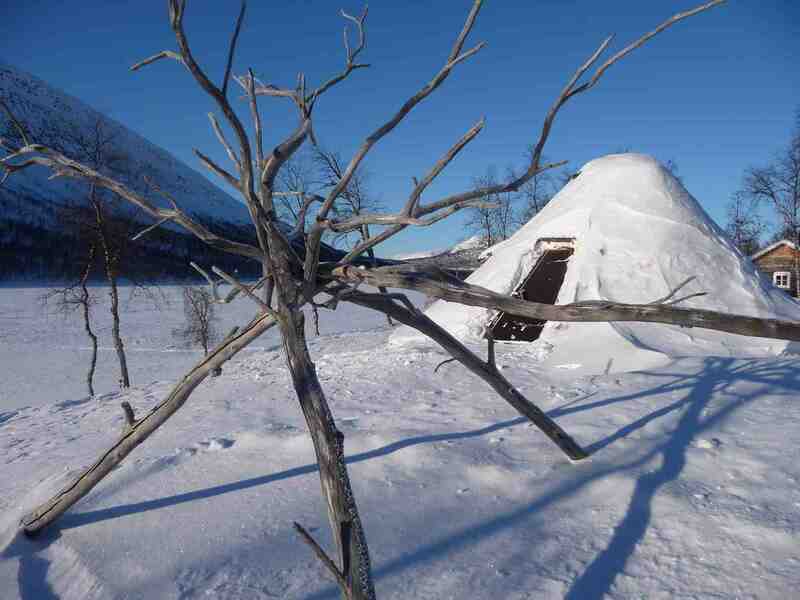 You can choose either one: the timbered Sami ecolodge, comfortable between sheets in atimbered ecolodge, lighed by the oranges of a kerosene lamp ,Or the traditional Sami goathie a "teepee", on a soft bed of birch and reindeer hides, and a sleeping bag with sheet linnen. The goathie has two open areas for max 4 persons on each side. Imagine yourself surrounded by the fresh fragrance of dwarf birch, lying on a reindeer hide, soothed by the crackling noise frome the fire. The main building is for meals, meetings and conferences, maximum 12 persons. Welcome to dine in the family Vinka's dining room, in the goathie (Sami teepee), or outdoors over open fire. 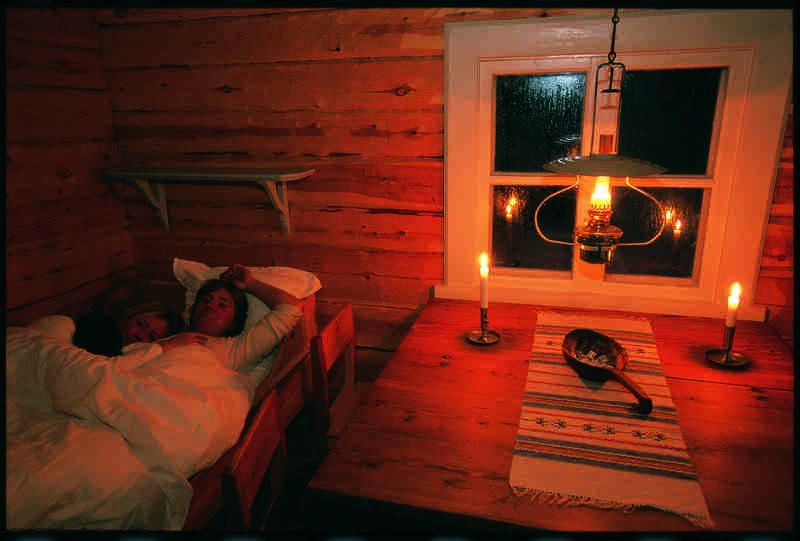 Most of our guest appreciates the wood-fired sauna with a relax room and water heater,and other old and new Sami buildings. We almost forgot to tell you about our bright and nice outhouse with an astonishing view. 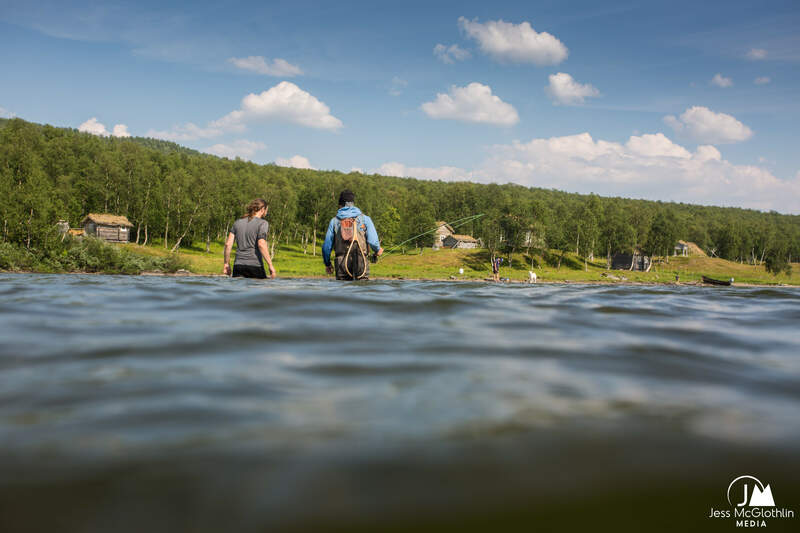 Mikael is offering day trips year round in Ammarnäs and Geunja. A guided tour give a better understanding and connecting with the local people, landscape and culture. All day trips presented here are based on a minimum of 2 or 3 people. 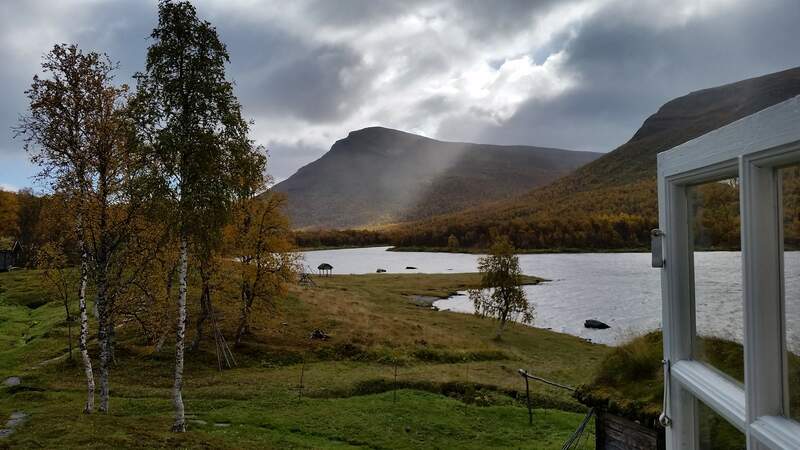 The starting point for our soft eco adventures is Tjulträsk. It can also be arranged from the villages in Ammarnäs. Guests of Inlandsbanan and Kungsleden, we´ll gladly meet you at the bus stop/station in Ammarnäs. 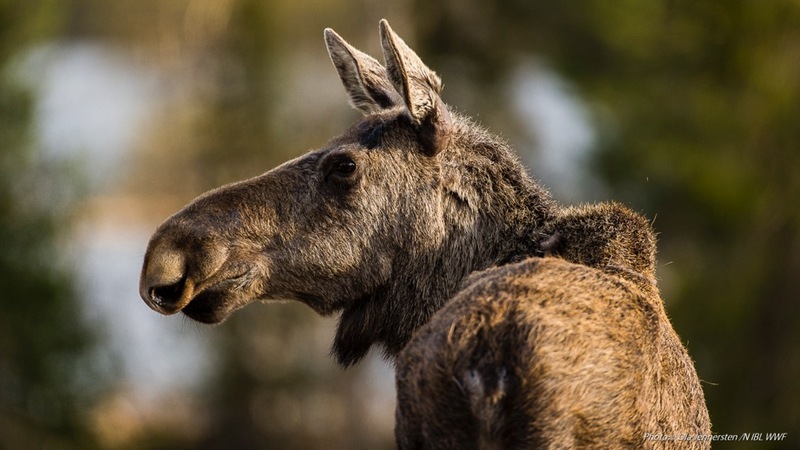 Join a wildlife safari into Ammarnäs in Vindelfjällens nature reserve, one of Europe's largest protected area. 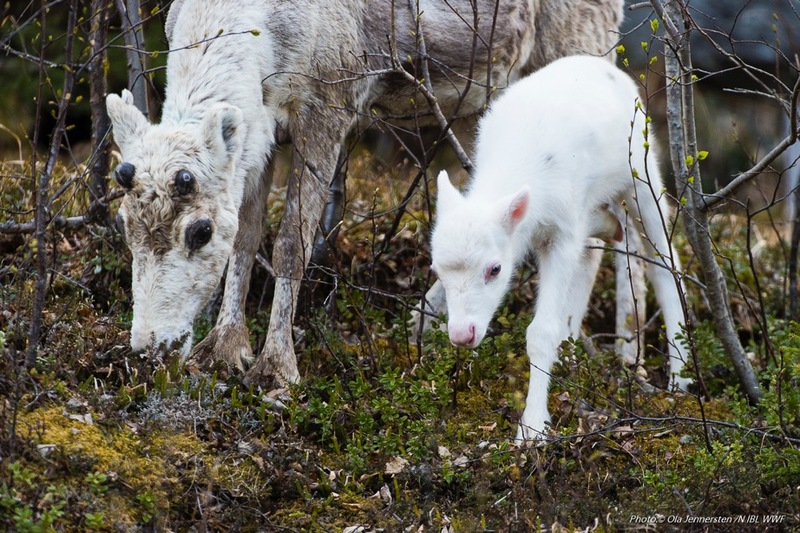 The area around Ammarnäs is the most reindeer-dense in Sweden and the arctic fox has a natural habitat in the Vindelfjällen mountains. It is also a symbol for the nature reserve. Fly fishing is a good excuse to see different places around the world! 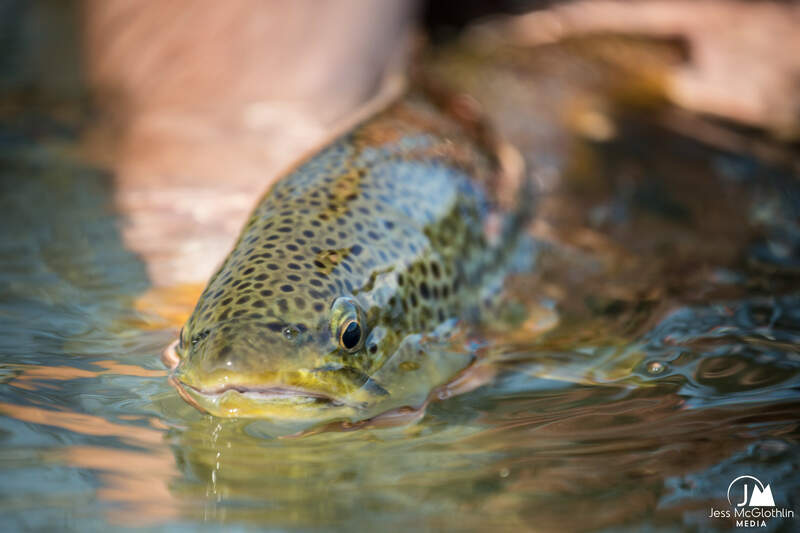 Geunja Sami Ecolodge - a place not only offering customized fly fishing in private streams and mountain lakes, but also Sami culture and wildlife. 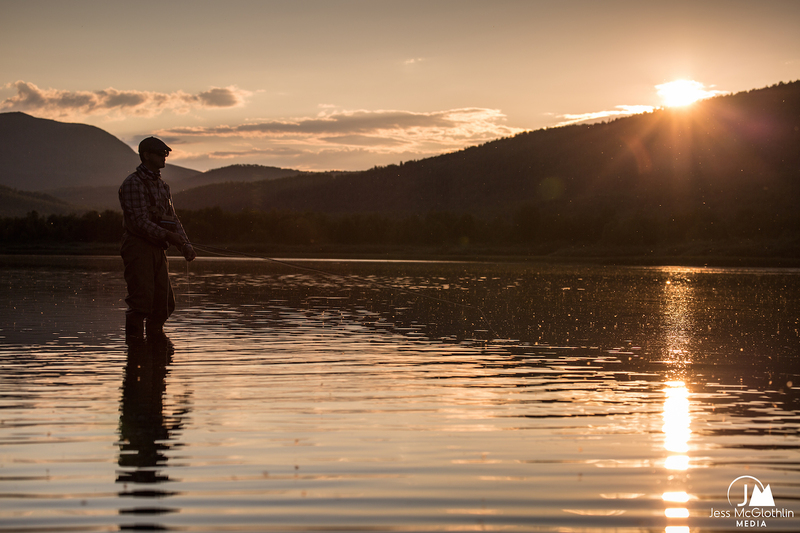 The midnight light is fantastic, when fishing for grayling, arctic char and brown trout in special water. 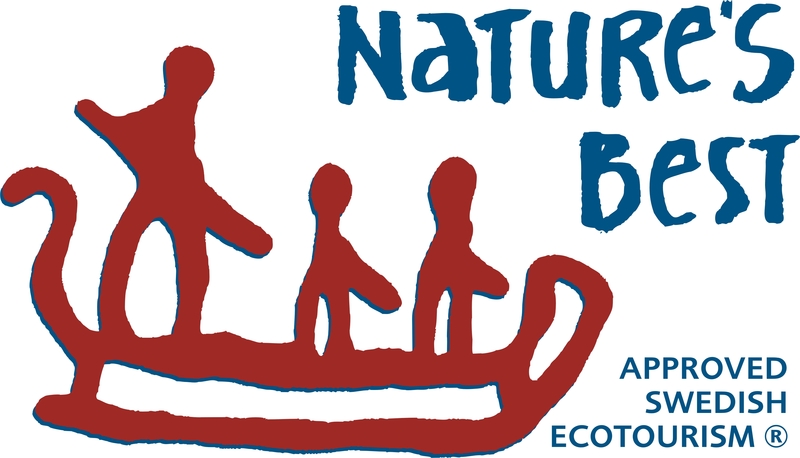 This is a joint venture with the Sami community and can only be booked through Geunja Sami Ecolodge. 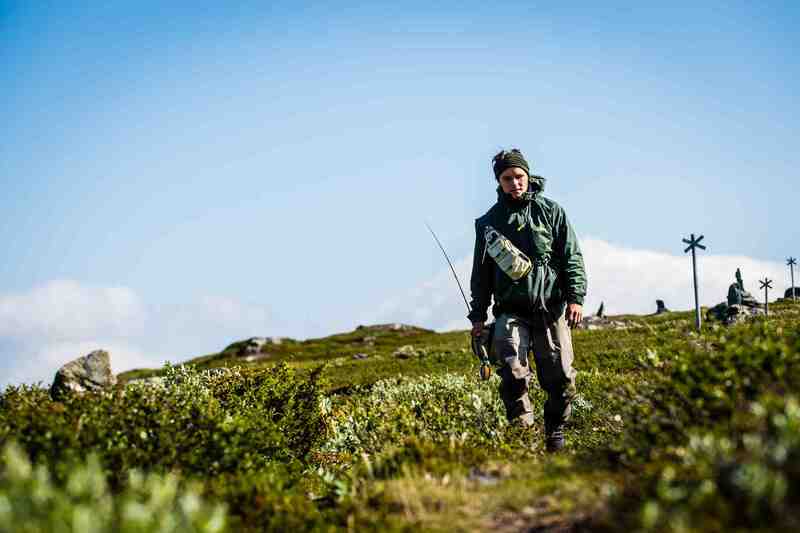 We provide full service together with local fishing organizer and other companies in Swedish Lapland. 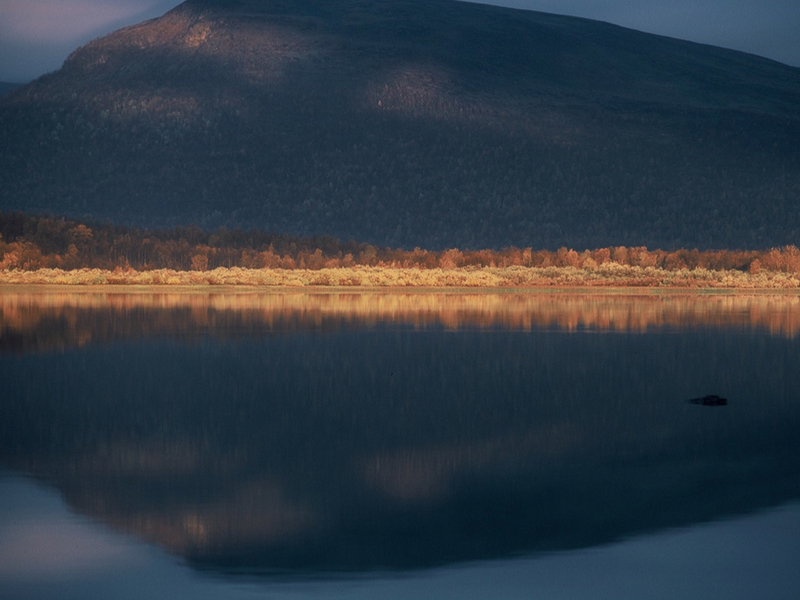 Geunja offer 6-8 hour customize fly-fishing in mountain lakes, fishing for arctic trout and char in special sami water. 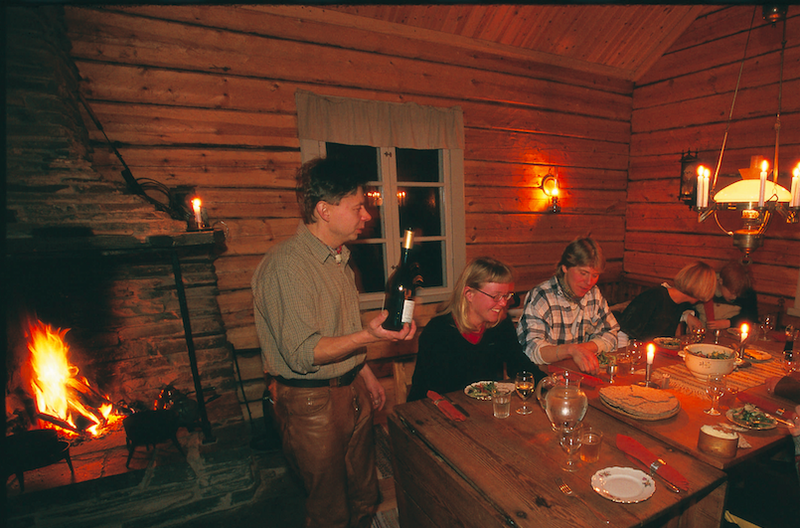 Price example: 1995 SEK per person/day, including guide, special fishing permit, boat transfer, sami culinary light lunch or evening snack. Longer fishing trips on request. Sitting together in the traditional Sami goathie, a ” wooden teepee". 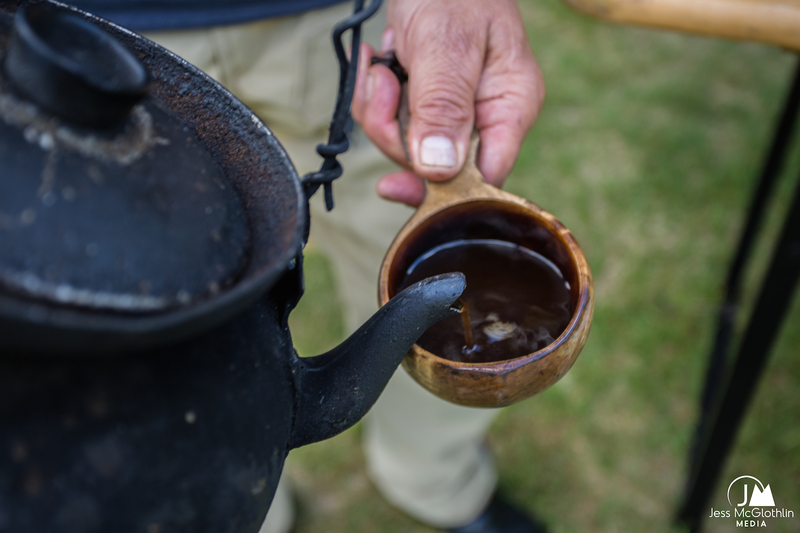 During the telling we enjoy traditionellt boiled coffee over opened fire and todays snack. Telling about the sami culture today and yesterday, buildings and mythology. 3 hour; 995 sek/person and 6 hour; 1595 sek/person. 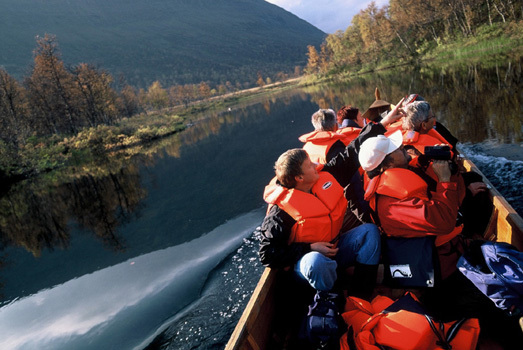 Price include: local sami guide, boat transfer, coffee, light snack. 8 hour; 1995 sek/person. 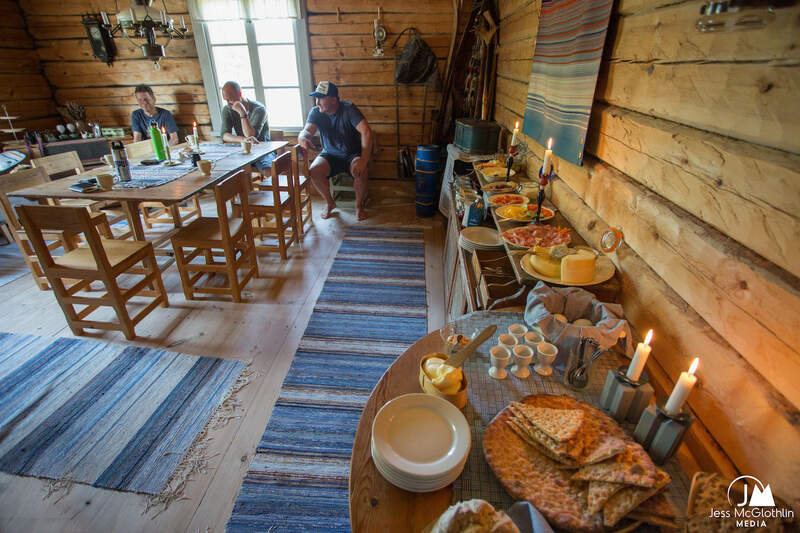 Price include: local sami guide, boat transfer, coffee, light snack and a lovely lunch with sami culinary ingrediens. Mini 2 pax. Price: 1995 SEK per person including 4 hour sami guide, boat transfer, sami culinary light evening snack, soft drink and a stop at Geunja. Mini 2 pax. 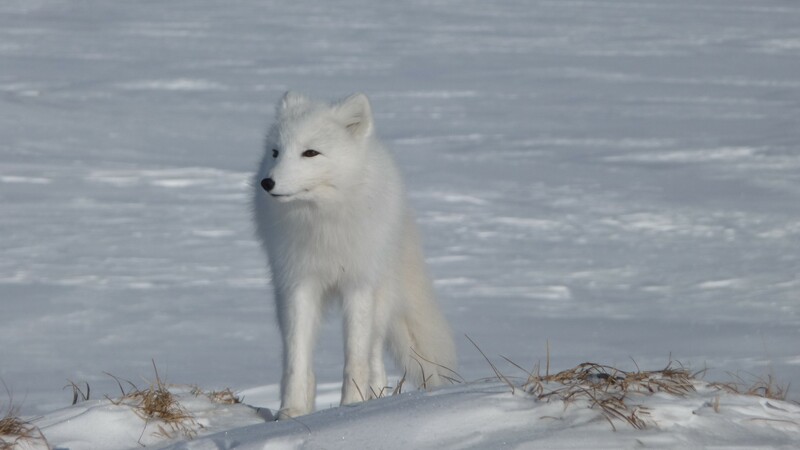 Your host Mikael has helped the arctic fox project with his local knowledge about both the mountains and the animals. 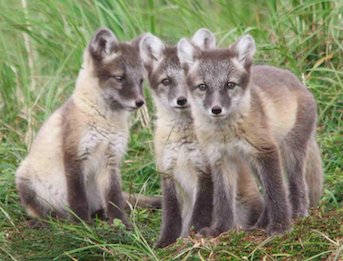 Join a wildlife hike and visit a den with hopefully some arctic foxes carrying lemmings to their puppies. Everything is done from a sustainable distance not to disturb the foxes. Sami storytelling & learning about Sami medicinala and edible plants A short walk nearby Geunja. 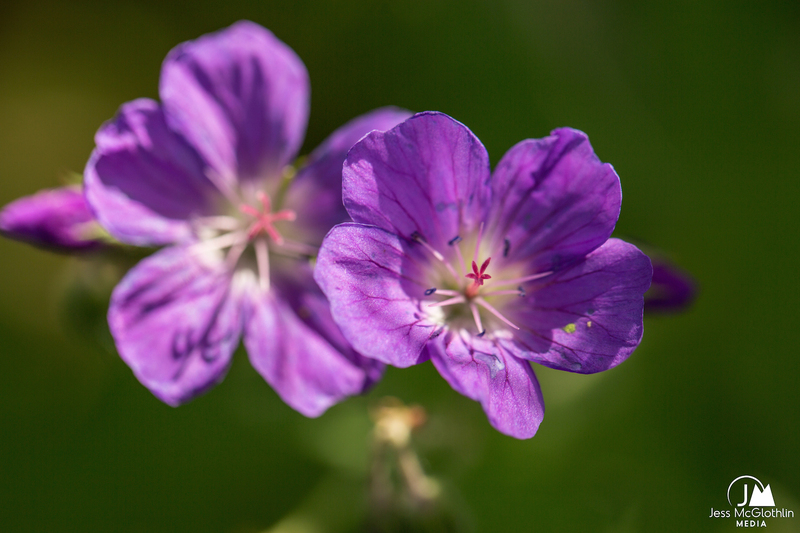 Learn about different Sami medicinala and edible plants. 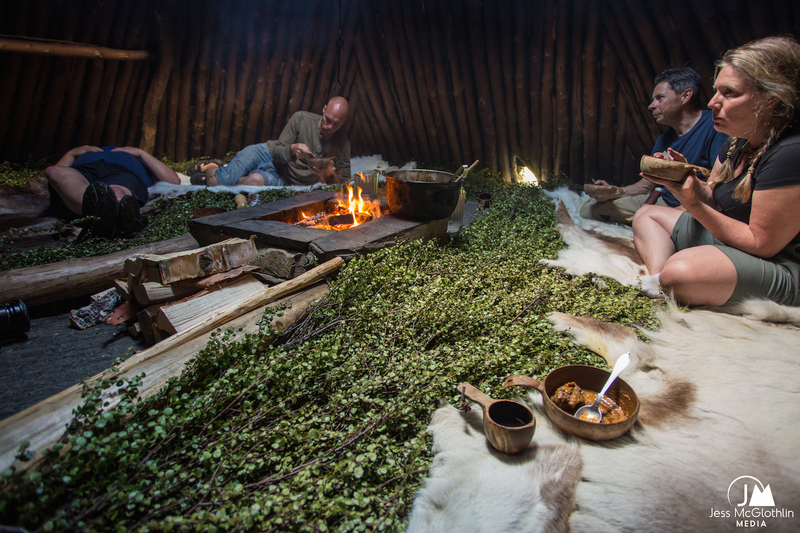 Traditional Sami lunch over an open fire. Mikael ends the day with a Sami storytelling and show. 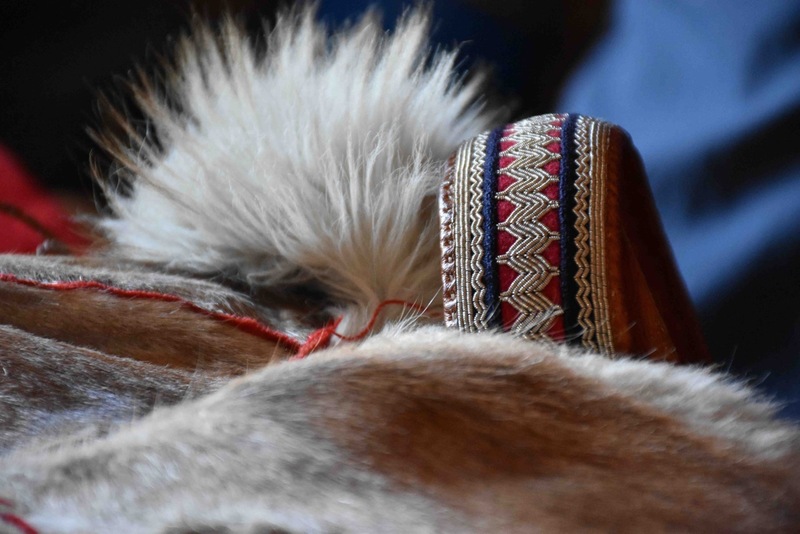 What makes this showing remarkable is that Sami culture and history is so very present. 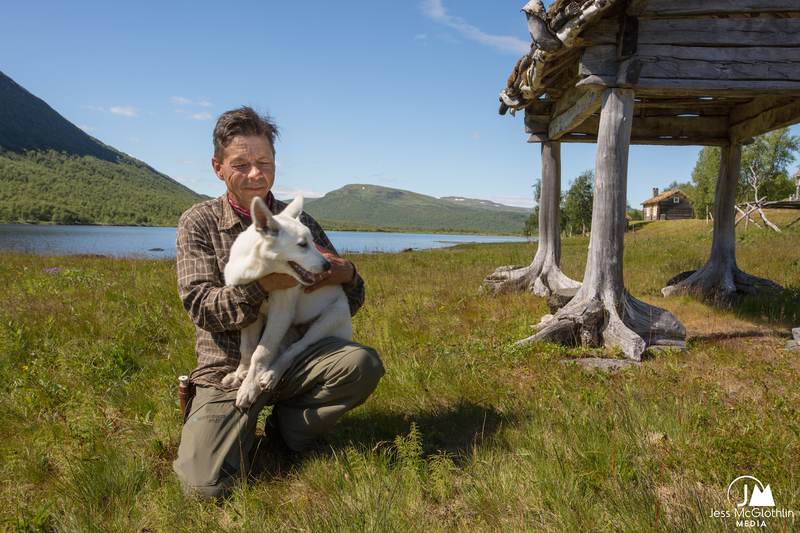 Hike along thousand year old reindeer trails Follow Mikael on a slow hike along a thousand year old reindeer trails. From the mountain tops we have a beautiful view down over the delta of meandering streams and a magnificent mountain scenery . Todays lunch will be served outdoor. Totally 6-8 km hiking. 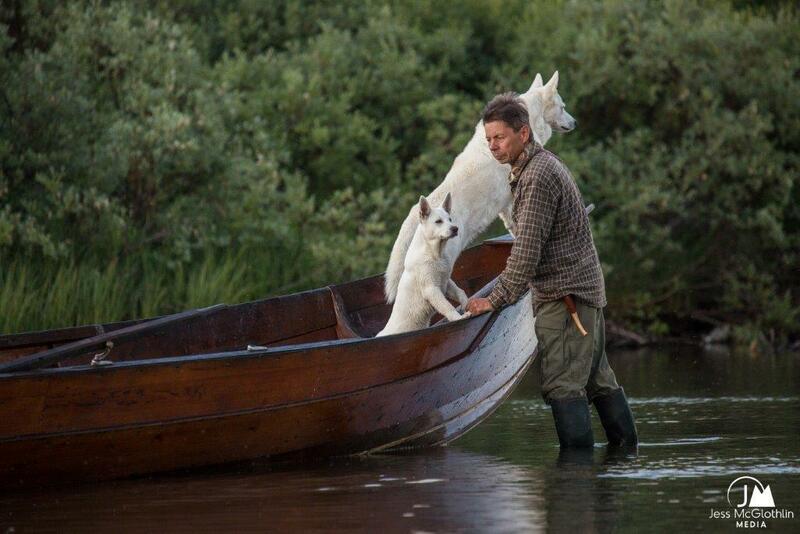 Boat transport to the starting point to King’s Trail or Kungsleden. Reservations all year round, on request. Please send your contact details, including telephone number. I will get back to you as soon as I'm back from the mountain. All images on this website are copyrighted. Many thanks to the photographer Jess McGlothlin, Staffan Widstrand, Ola Jennersten,Ted Logardt, Maria Broberg and guests of Geunja who contributed images to the website. The website is under construction. Please give us feedback!